Baby Nurses America is the Baby Nurse Division of Absolute Best Care offering 24-hour nurses as well as day and night-time nurses. A baby nurse agency of New York (NY), New Jersey (NJ), Connecticut and Nationwide Baby Nurse Placements. Nationwide Baby Nurse Placements for 24-hour care. 24-hour care or day/night-time baby nurse placements in New York (NY), New York (NJ) and Connecticut (CT). We not only know baby nurses inside and out but we are the only agency that teaches and trains them too. We place only the highest qualified and skilled Baby Nurses that are perfect for first time parents and sensitive to the needs of experienced parents. All of our baby nurses go through a detailed screening process, face to face interviews, thorough reference checks and complete criminal background checks. After you hire… the support continues. We’re the #1 resource for ongoing support! We’ll help you create a work agreement and finalize your offer. ...When You Deliver ...We Deliver! 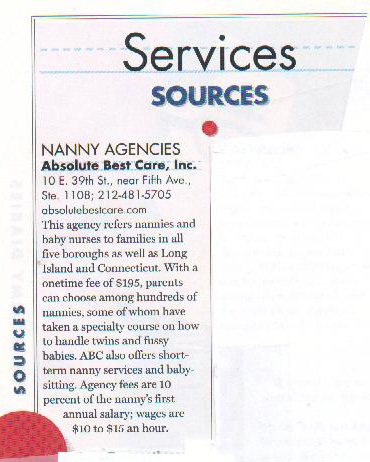 Baby Nurses America is the National Baby Nurse Placement Division of Absolute Best Care Nanny Agency, rated “Best of the Best” in New York City and the Tri-State area since 2002. Over 10,000 families have chosen to trust Absolute Best Care with their childcare needs from newborns, toddlers and school age children to housekeeping and house management. All Baby Nurse Agencies are not created equal. Most agencies simply reserve the next available care specialist based on the due-date. What distinguishes Baby Nurses America from other placement agencies is that we recruit the highest quality, hand-picked newborn care specialists based on your specific goals and needs. Each family is unique with varying circumstances and situations. 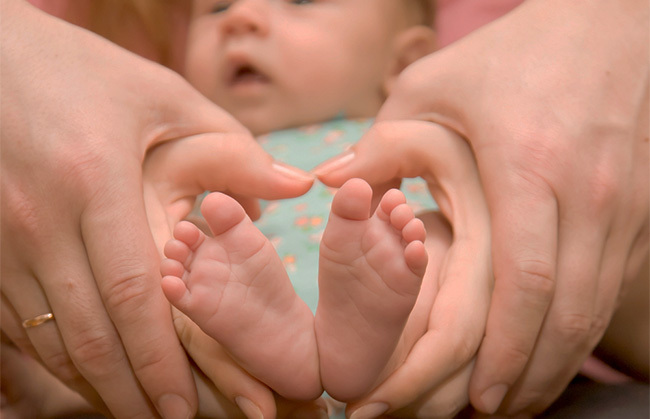 Families reserve Baby Nurses for many reasons and have different objectives in mind. Based on our communication with you and our required questionnaire, we select the perfect match for your family by very carefully considering your specific goals and needs and what you would like to accomplish by having a Baby Nurse in your home. Our Baby Nurses guide new and experienced parents to fully understand everything from implementing healthy nursing and sleeping patterns to swaddling, bathing and much more. 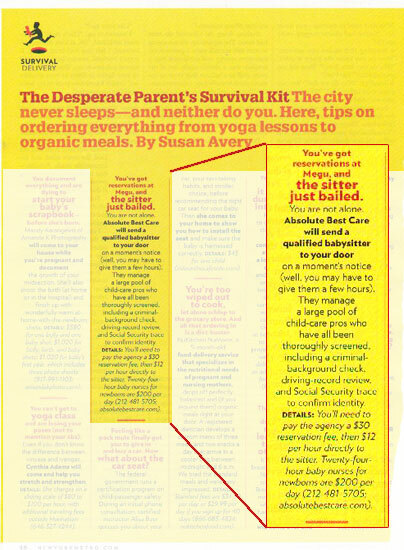 All the nuances of parenting from the moment you arrive home until your baby sleeps through the night are covered. Several months prior to your due-date your Baby Nurse is secured so you are worry-free and set with the perfectly matched caregiver who is excited to join your family. If needed we have back-up Baby Nurse fill-in and emergency care, so you will never be without coverage. Additionally, we offer specialist Baby Nurses for premature births, twins and multiple births, surrogate, adoptions, colic, gassy babies and for other special circumstances. Whether you are a new parent or experienced parent, our Placement Specialist and Baby Nurses will cater to your exact family’s needs and requirements. Most Baby Nurses reside in the New York/Metropolitan area and travel anywhere throughout the United State and abroad. There’s 24 hour care available nationwide and night nurses and day-time coverage available in the Tri-State Area. Please note: A Baby Nurse is not a Registered Nurse or LPN. These caregivers are Newborn Care Specialists who are all legal to work in the United States and are all Infant CPR Certified. Which Baby Nurse Services Do You Offer? We have Newborn Care Specialists to care for single, multiple, colic, gassy and premature babies. We offer 24-hour care Nationwide. 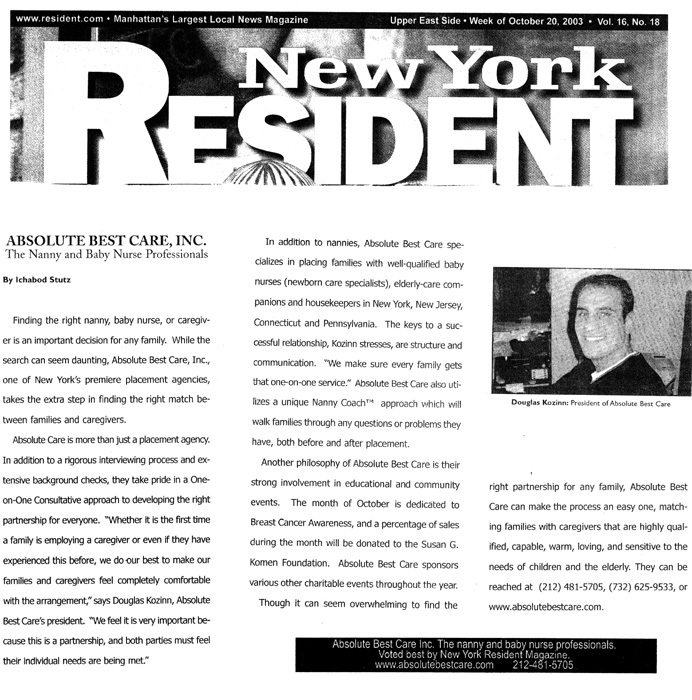 If located in NY, NJ, CT or PA, in addition to 24-hour care, we also offer night-time & daytime care . When do I reserve my baby nurse? Baby Nurses are scheduled and reserved well in advance and typically 2 to 4 months before your due date (For longer baby nurse engagements, reservations 4 to 6 months in advance are recommended) This ensures you will have your selected baby nurse secured and ‘standing by’ when you need her. 4 Reasons Why We're The Best! Our highly skilled Baby Nurses can provide 24-hour care and assist parents in every aspect of newborn care such as establishing proper eating and sleeping patterns. Baby Nurses America at Absolute Best Care continues to receive the highest rankings and has been recognized for excellence in the media and major publications! Our Family Baby Nurse Application is online and the process is as easy as A-B-C! Fill out our Family Baby Nurse Application, leave a deposit, and we’ll contact you to begin your Baby Nurse reservation. You can get an Absolute Best Care agency baby nurse for the same price you can find on your own. Don’t pay the same prices for the inferior quality, get the absolute best care and sign up now! 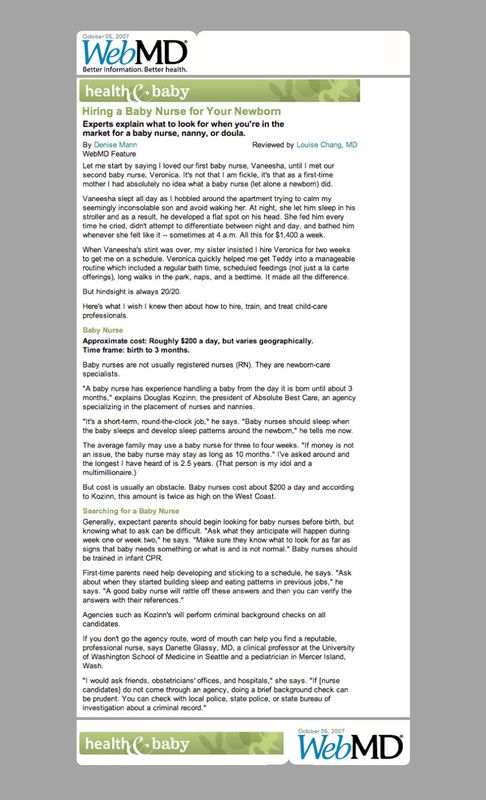 Reviews that prove how much we truly care. If you really do not want to worry, don’t waste your time calling anyone else! Monique is truly the absolute best. We lost our original baby nurse we hired on our own last minute, and when I was exhausted and home with a 3 day old baby, I finally found out about Baby Nurses America at Absolute Best Care. I had contacted other agencies, but no one could help at the last minute. Monique told me she would have someone for me that night, and something in her voice told me she would. Not only did she have someone, our baby nurse Deanne has become part of the family in such a short time. We extended her twice and I feel so comfortable when she is here. I was able to sleep through the night and recover from pre-eclampsia. We have also had a couple of fill ins on nights she was off, and they were equally warm and wonderful. Monique truly cares about her clients, she is full of energy, is available when you need her, and listens and understands what your needs are. I am so thankful I found BNA – her team of baby nurses are true professionals who all love what they do and it shows. A Baby Nurse is a non-medical newborn care specialist that is highly experienced in infant care. Baby Nurses work in private homes and care for newborns from when baby comes home to up to 3-6 months of age. 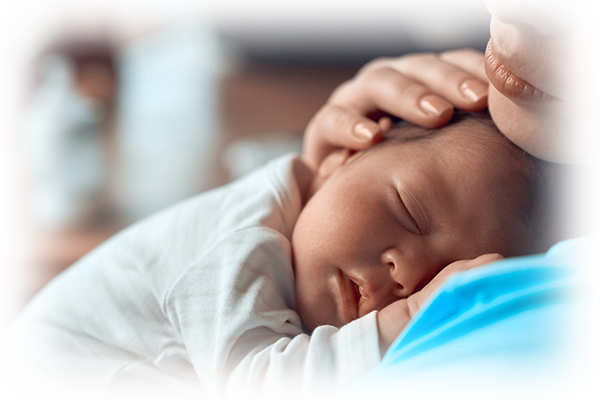 There are 24-hour care baby nurses who can assist both new and experienced parents in caring for the newborn baby(s) and establishing eating and sleeping patterns. 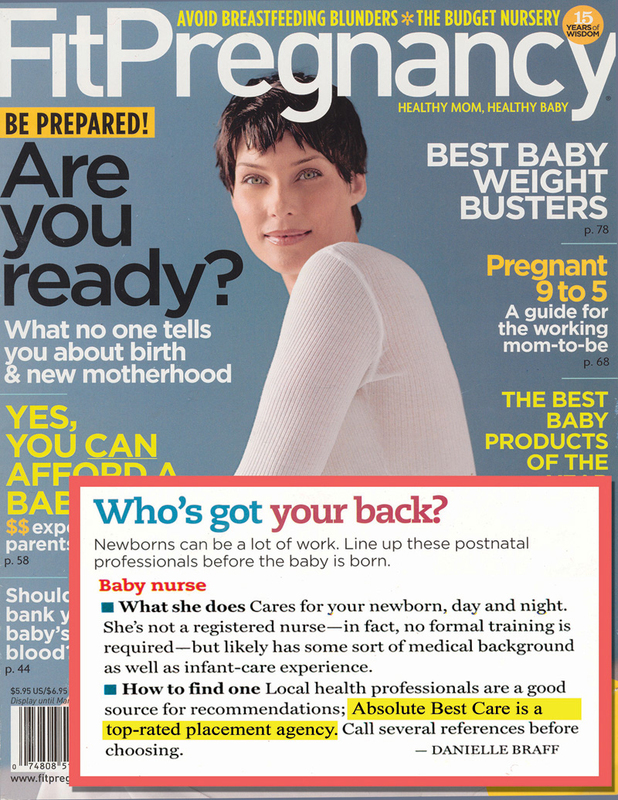 A baby nurse can also work a night-time or day-time shift if she is in proximity to your home. We have baby nurses who are located in the tri-state area of NY, NJ and CT who can do 24-hour-care, night-time or day-time care. If you live outside of the this area, our baby nurses can do 24-hour care and travel to you. How do you screen the Baby Nurses? Our Baby Nurses fill out an extensive application, all are met in person and all references are checked and verified. They must all have extensive baby nursing experience to be considered. Many of them have taken a Baby Nurse training course and all must be Infant CPR certified, have proper vaccines, flu shot (if in season) and Tdap. A full criminal check is completed prior to placement. Are Baby Nurses actual medical nurses? No, Baby Nurses are not RN’s or LPN’s. 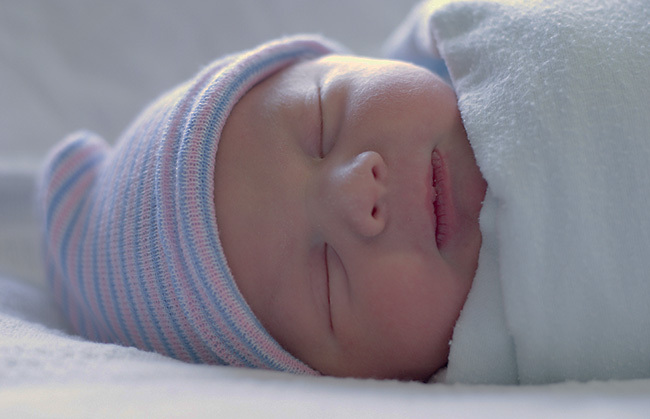 They are non-medical newborn care specialists who focus on the baby and the parents. How far in advance should I reserve my Baby Nurse? The sooner you know you want a baby nurse; the better. We recommend at least 2 months for single babies and 4-5 months for twins or triplets or if you require longer than 2-month stay. Please remember it’s never too early to reserve a Baby Nurse because they do offer pre-delivery phone support and the earlier you reserve gives you more options. What is the typical stay for a Baby Nurse? The typical stay for our clients varies per family. Most families want a Baby Nurse until the baby sleeps through the night which is about 90 days for a single baby and 120 days for multiples; (many times longer). We do have clients who keep baby nurses for the first year of life as well. If you can afford it; it’s well worth the investment. We do have a 14 day minimum for all Baby Nurse Placements. What if I am not sure how long I want to reserve the Baby Nurse for? It is important to us that you let us know approximately how long you would like to reserve the Baby Nurse for so we can reserve someone for you with matching schedules. If you are really uncertain we can coach you and help you come up with a good time frame that works for your needs. How much is the baby nurse rate per day? Can I extend my Baby Nurse Reservation? Absolutely, just let us know as much in advance as possible so that we can make sure the Baby Nurse’s schedule permits. What if I have my baby early or late; am I guaranteed a baby nurse? Yes, regardless of when you deliver you will be guaranteed a Baby Nurse with Baby Nurses America. Where should the Baby Nurse sleep? 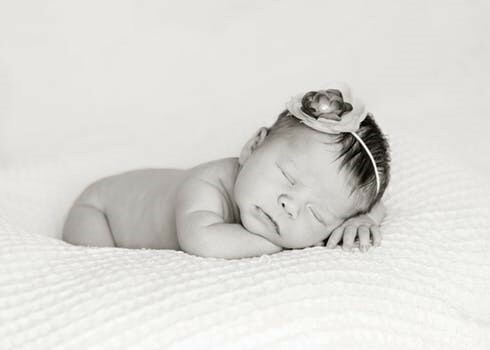 We recommend that the Baby Nurse sleep in the same room as the baby so that they can monitor your infant and the parents can get a good night sleep. They could stay in a guest room, a nursery or living room area. Please provide her with comfortable accommodations. What if I am exclusively breastfeeding, what will the baby nurse do at night? The Baby Nurse will prepare the baby for you to breastfeed, you can either have her bring the baby to you in bed or come to the nursery to feed. The baby nurse will be responsible for diaper care and placing the baby back to sleep. Your typical 3-4 hour interrupted sleep can now be a relaxing 20 minute feeding/bonding experience with your baby. I am not interested in scheduling my baby. Is this a problem? Absolutely not. Upon reserving a Baby Nurse, a Care Representative will asks you detailed questions, on your views, concerns and requests and we will reserve a Baby Nurse best suited for your parenting style. Am I responsible for meals for the Baby Nurse? Yes, you are responsible for her meals. Baby Nurses will be on the baby’s schedule so it’s a good idea to have food available for them. Upon arrival, or on your conference call, you can discuss with your Baby Nurse her food desires. If they are on call 24 hours a day, when do the baby nurses sleep? The Baby Nurse sleeps when your baby sleeps. They need at least 5 consecutive hours of sleep a day. Please note twins and colicky babies – may need to give the Baby Nurse some extra rest time. Tipping is customary and always appreciated. The range is normally 1-day per week worked or whatever you feel is appropriate and affordable for you. How do I pay the Baby Nurse on holidays? The following holidays are time and a half for the Baby Nurse. (New Year’s Day, Memorial Day, July 4th, Labor Day, Thanksgiving Day, and Christmas Day). Can I check the references of my selected Baby Nurse? Absolutely, all our Baby Nurses come with bios with names of past employers and phone numbers. Many also have reference letters that we will email you. Can the Baby Nurse travel with me? Absolutely, all expenses associated with travel are at the family’s expense. Can a family member or friend pay for my Baby Nurse? Sure, the hiring family must fill out an application and sign the Service Agreement but anyone can be the billing contact on the account. How and when do I pay the Baby Nurse? The Baby Nurse is to be paid directly by the client at the end of each week. Our agency fee is billed separately beginning with a $250 deposit, which is credited toward the total placement fee. What is the BABY NURSE not responsible for? The Baby Nurse is not responsible for any household chores, cooking or cleaning. By law the Baby Nurse is not allowed to cut or file the baby’s finger or toe nails – as this is the parent’s responsibility. The baby nurse does however organize the baby’s nursery, does the baby’s laundry and cares for the healing parent. Can the Baby Nurse train my Nanny? Yes, the Baby Nurse can teach your Nanny about infant care. We recommend this type of training to happen towards the end of the Baby Nurse’s stay after you have had time to bond with the baby and be educated yourself. If you are planning to search for and hire a Nanny and reside in the Tri- State area of NY, NJ or CT., our parent company, Absolute Best Care can assist you. Check out the website and contact your closet location for a free consultation. What about helping transition my older children to the new baby? Baby Nurses are hired to exclusively care for the newborn baby but because they have worked in homes with other older children, they definitely will assist with sibling interaction. Most Baby Nurses understand how to integrate the older children and even teach them to help their parents. 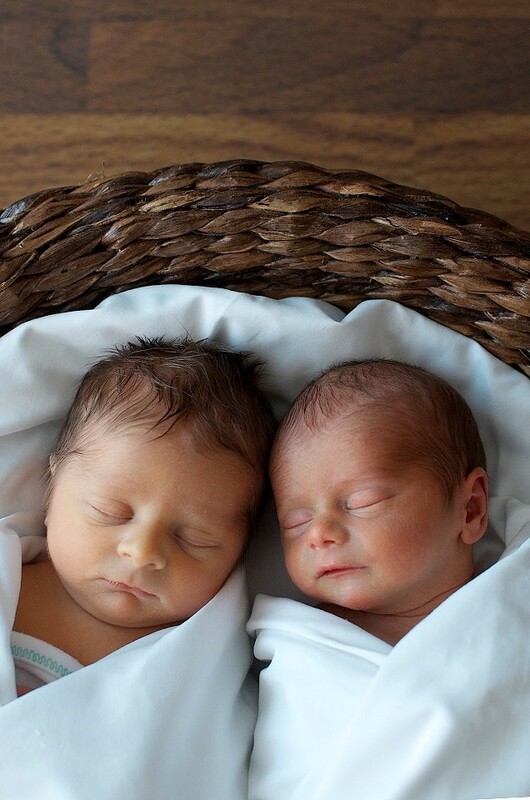 Do you have Baby Nurses with twins experience; what about triplets? YES we have baby nurses who specialize in multiples. I am adopting a baby and am not sure when I will need the baby nurse. What should I do? You can fill out the application, and pay the $250 deposit and we will reserve a Baby Nurse for you as soon as you are ready. My private Baby Nurse fell though at the last minute; can you still help me? Absolutely, our large pool of highly qualified nurses allows us to act quickly in most cases. Please call us as soon as possible and we will do our best to accommodate your needs. 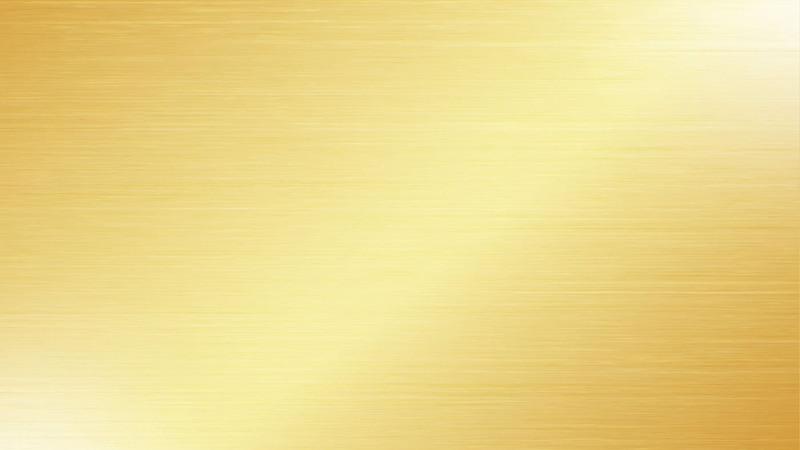 What is the process to reserve a BN? The process to reserve a Baby Nurse is very simple. Fill out our Family Baby Nurse Reservation and pay the $250 deposit. The deposit goes towards the agency fee. Once we receive the application, we will call you and go over a 2 page detailed questionnaire so we can provide you with the best baby nurse for you and your family. What is my next step after I reserve a Baby Nurse? A care representative will call you to review your application and ask you more detailed questions? Based on your needs and length of stay, we match Baby Nurses who have availability and the process may include: a phone interview, FaceTime, or Skype. If you are in the Tri-State area and the Baby Nurse is currently not working, we can also arrange an in-person interview (s) if you sign up early. When You Deliver... We deliver! Baby Nurses America is a division of Absolute Best Care, which is the leading Nanny Agency specializing in placing Nannies, Baby Nurses, Housekeepers, and Babysitters.